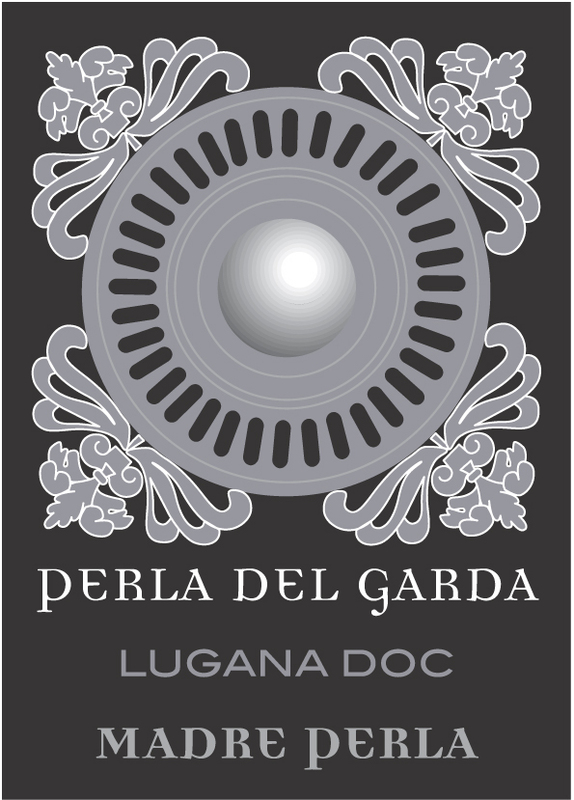 Perla is made from 100% Trebbiano di Lugana grapes from the Garda Lake, Lombardia. Hand picked and selected grapes are cooled in a refrigerated room. Soft pressing is carried out in vacuum tanks. Selected yeasts are added to grant a better control during fermentation process. Fermentation is then carried out in temperature controlled stainless steel tanks. It stays 6 -10 months in steel tanks before bottling. The wine has pineapple, plum and sweet citrus notes. It is soft, harmonious and supported by a pleasant freshness and an elegant flavor. Vendemmia Tardiva is made from 100% Trebbiano di Lugana grapes. Selection of the grapes on the sorting table, pressing, filling in of stainless steel fermentation tanks by gravity, fermentation at controlled temperature through selected yeasts. Aging in stainless steel tanks for 14 months and in small, medium toasted, french oak barrels for 14 months. Straw color, nice and spicy notes of candied fruit. Ideal with cheeses and pastries. 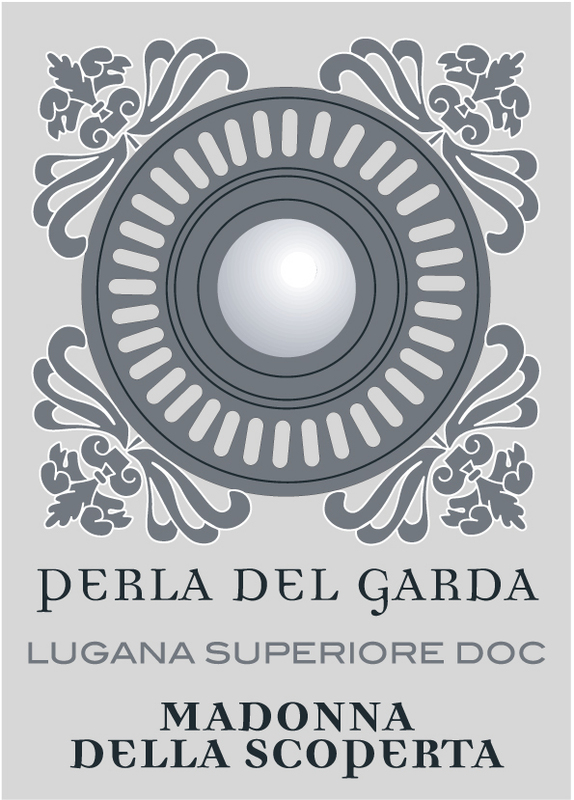 Madre Perla is made from 100% Trebbiano di Lugana grapes. Hand picked and selected grapes are cooled in a refrigerated room. Soft pressing is carried out in vacuum tanks, and then selected yeasts are added to grant a better control during fermentation process. Fermentation is then carried out in stainless steel tanks under temperature controlled. The wine then undergoes long aging on yeast lees. It has a fresh bouquet supported by a mineral base. Fruity and floral notes with hints of apple, orange and citron, accompanied by tones of white currants, gooseberries, heddles and almond, shades of mint, vanilla and fresh baked bread. The palate is fresh, dynamic and supported by a proper structure. 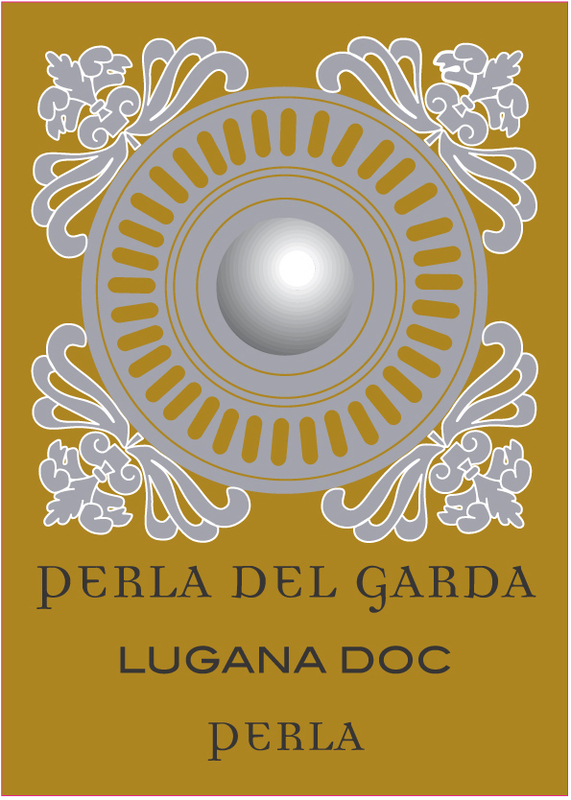 Madonna della Scoperta is made from 100% Trebbiano di Lugana grapes. Hand picked and selected grapes are cooled in a refrigerated room. Soft pressing is carried out in vacuum tanks. Selected yeasts are added to grant a better control during fermentation process. Fermentation is then carried out in stainless steel tanks under temperature controlled followed by the wine aging in steel and in French oak small barrels during 12 months. Bright golden yellow color. 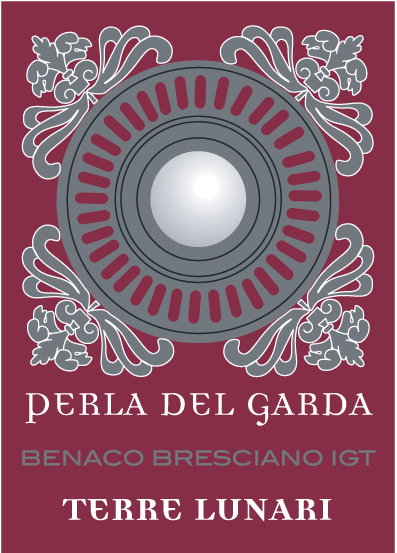 Sweet, warm, with a good aromatic intensity.The nose has balsamic notes of hints of ripe fruit and flowers. Pear, yellow peach, acacia, cedar, heddles, chamomile, apricot, melon and gardenia, are recognizable followed by vanilla and lemon balm notes. Fresh with a nice softness at the taste. Terre Lunari is made form Merlot, Cabernet Sauvignon e Cabernet Franc grapes. Hand picked and careful selection of the grapes. Fermentation takes place in stainless steel. Aged in stainless steel and oak barrels of 30 hl for 15 months. Intense ruby red color. Fresh and fruity bouquet with notes of red fruits, pleasingly drinkable, harmonious, balanced.